This article will describe some of the new invention ideas out there, which could possibly be the next best thing since a toaster. When people decide to invent something new they always look for a necessity in the product but nowadays inventors mostly look for inspiration and let their imagination run wild. In the recent years we’ve seen some amazing inventions being put forward that could potentially reduce the strain of our daily chores and make life a little bit easier. This article will describe some of the new invention ideas out there, which could possibly be the next best thing since a toaster. These inventors have taken basic home appliances and ramped them up to be more convenient and useful. This looks pretty cool, as you can use it like a mirror as well as an ironing board. 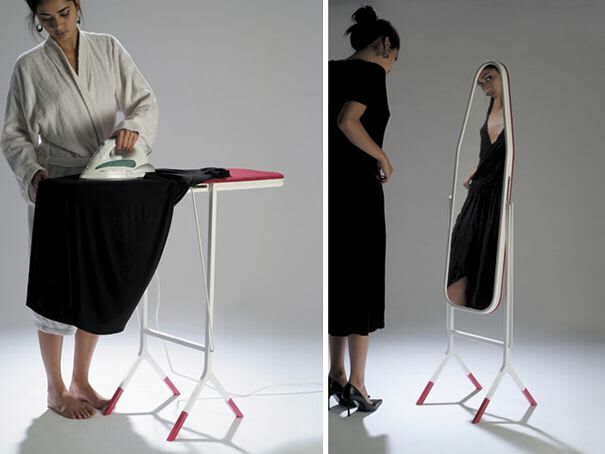 The design looks like a conventional ironing board at first but once rotated around you can use it as a mirror. 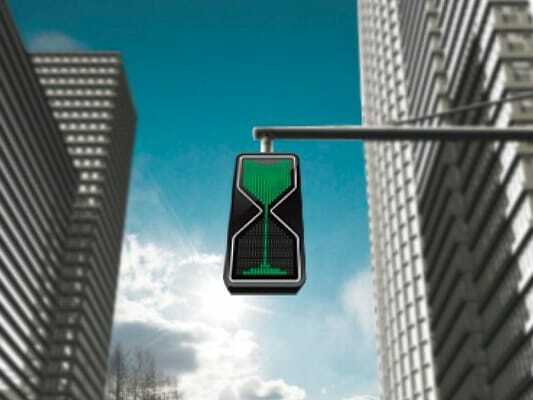 This would certainly be useful for those hectic mornings when you need to get ready for work in a hurry. 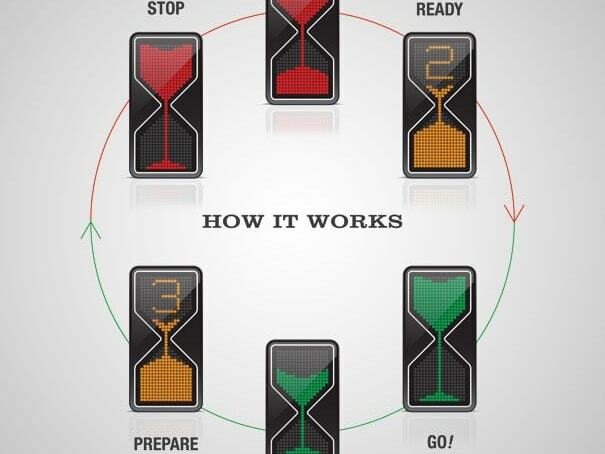 These traffic lights aren’t like the typical ones where used to. It has an hourglass image depicting the colour draining away just like in an hourglass. If further gives out numbers and signs before turning green which looks to be better and more coordinated. This really looks like a very good invention – no more having to buy different wrapping papers that can be pricey and no having to get various greeting stickers as this wrapping paper consists of all the greetings you can think of. 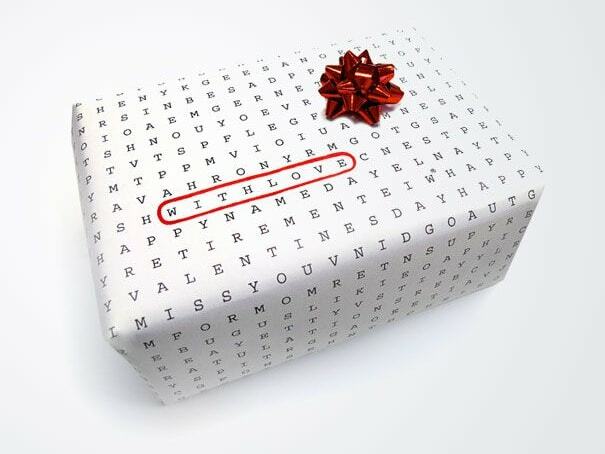 All you have to do is wrap the gift any way you want and circle out the message/greeting. I like this idea as it savesus from having to squeeze toothpaste out ourselves. 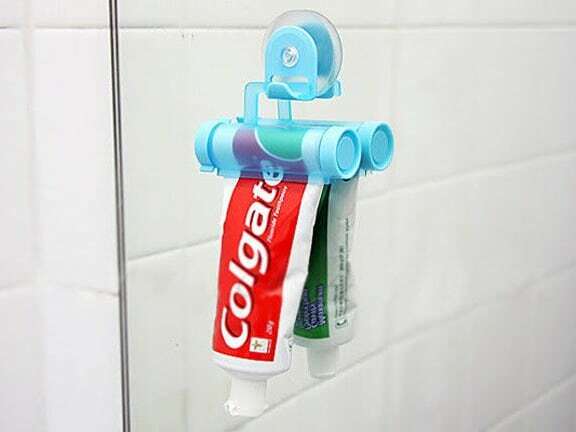 This works by fixing the tube of toothpaste onto the ‘’tube’’ section of this device, which has a hook attached to it making it easy to hang in your bathroom and Ideal for those busy mornings. 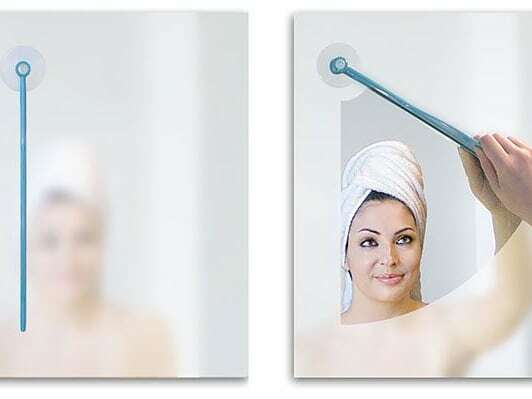 This mirror wiper isn’t like the random ones where used to – this device works by suctioning one part of it onto the glass and swiping it across the surface area to get rid of any residue or dirt. This device is ideal when you’ve got limited space on your multi plug as it rotates around and fits snugly into a place with room. 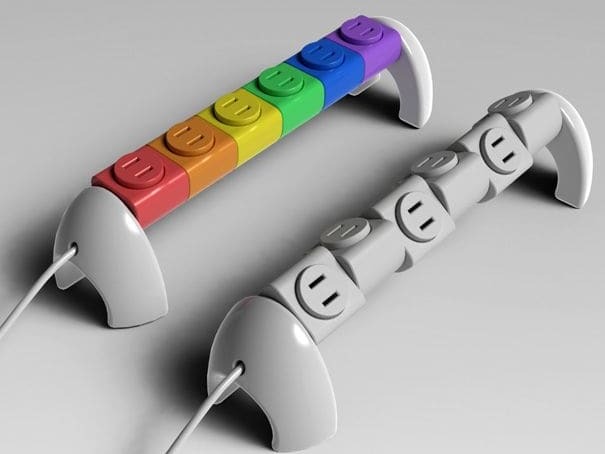 They look cute to since they come in the shape of Legos and have an ergonomic looking design. This spritzer can be used on both lemons and limes. 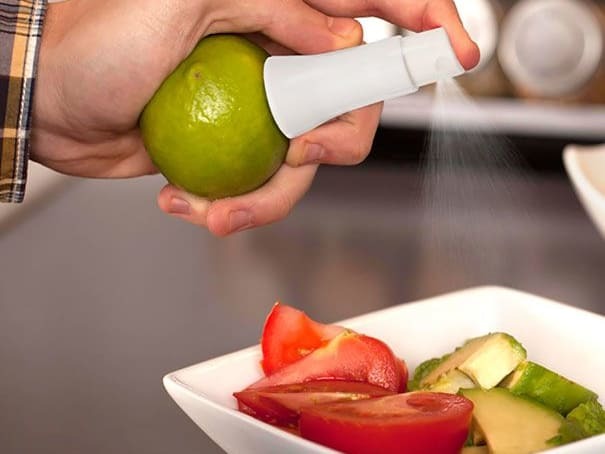 All you have to do is attach the spritzer into the lime/lemon (be sure to cut off a small section of the fruit first) and just spritz away. This is an easier way to extract the juice inside and it even comes with a little stand as well. 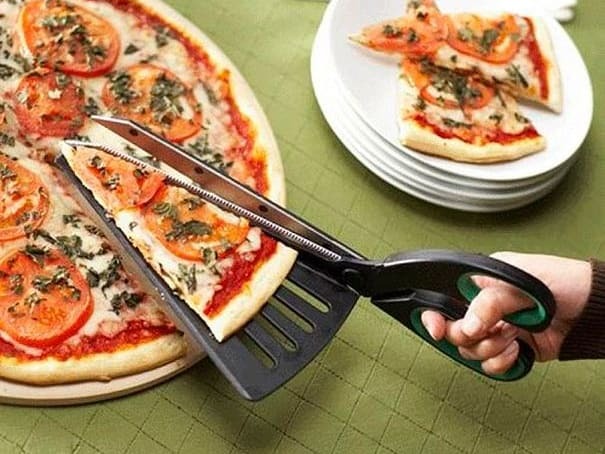 If you’re fed up of regular pizza cutters then this invention is for you. It’s basically a scissor that has a spatula attached to it and enables you to cut as big or as small a piece you want. 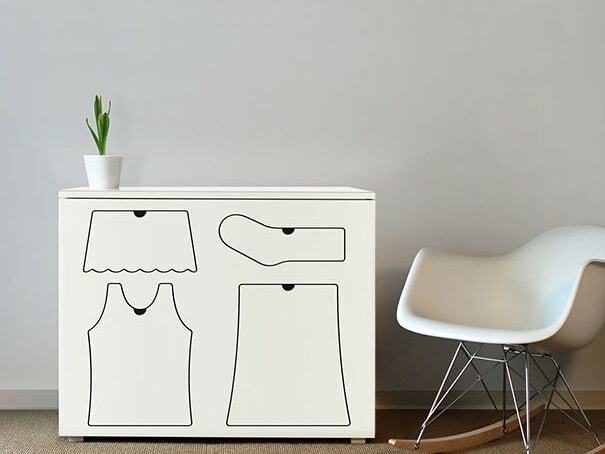 Having to organise your clothes is now easier with this dresser that showcases pictures on the doors for where exactly your clothes need to go. 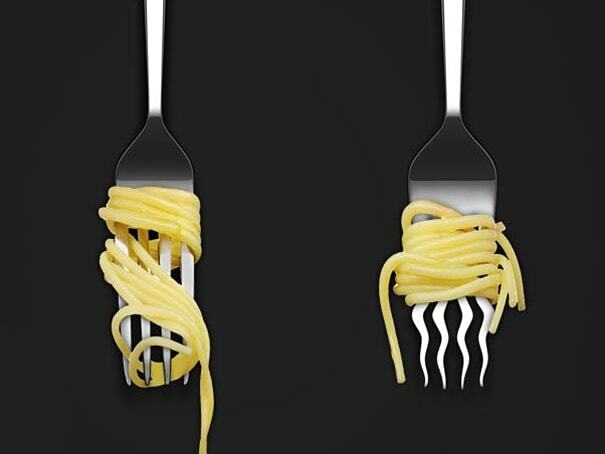 Having to twist our forks around to get spaghetti stuck on it can be messy sometimes. That’s where the twister fork comes in handy - no more twisting as the fork does all the work for you with the twisted grooves.